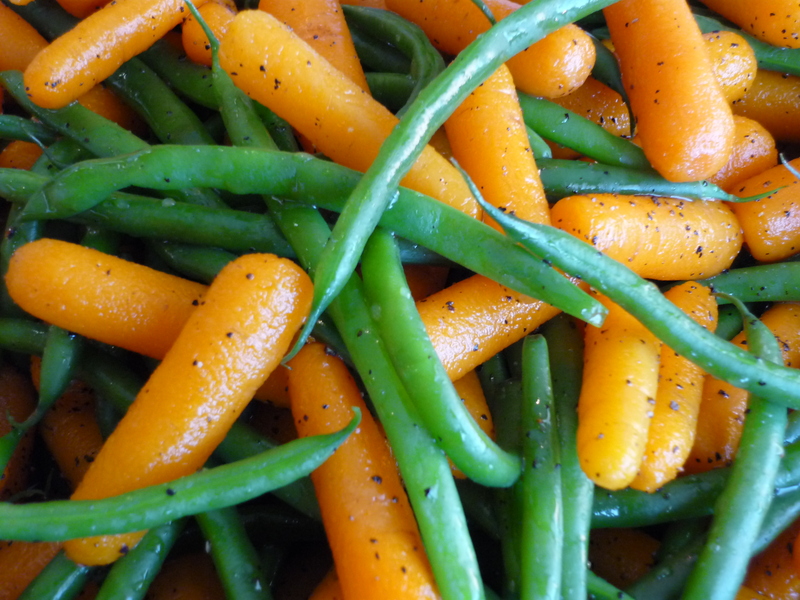 A potpourri of nutritious green beans, carrots, green and red bell peppers. 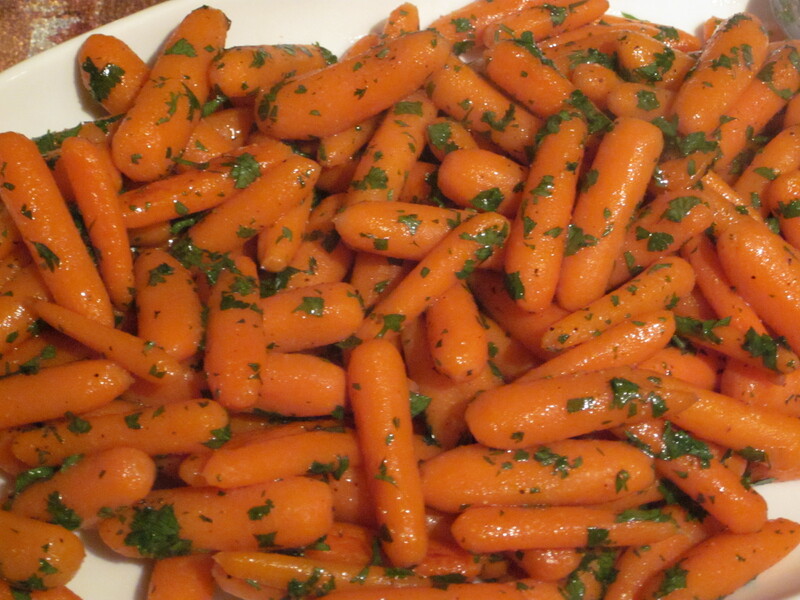 Lightly boiled, sliced baby carrots sauteed in melted butter, brown sugar and honey till a glaze coats them: a melt-in-your-mouth delight. 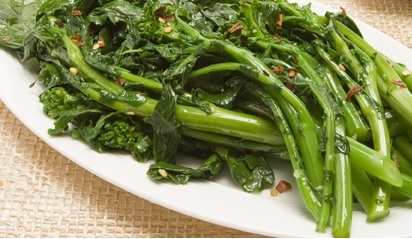 Steamed green beans tossed & drizzled in a tantalizing sauce of marinated, sauteed shallots-garlic with the zing of grainy mustard chiming in at the end. 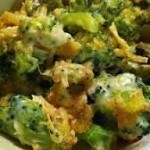 Beneath its crisp, golden brown topping is tender broccoli immersed in a white, milky sauce of cheddar, Parmesan cheese and bread crumbs: Crunchy goodness. 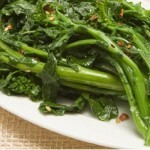 Lightly boiled, tender rapini is marinated then sauteed in garlic, olive oil and a pinch of hot pepper flakes. 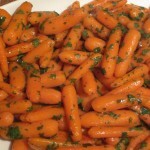 Evenly coated, seasoned carrots, Brussels sprouts, red potatoes, parsnips and sweet potatoes are roasted till golden brown. 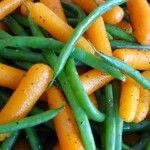 A tasty side dish with a roast. 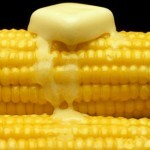 Campground flavour comes to your event. 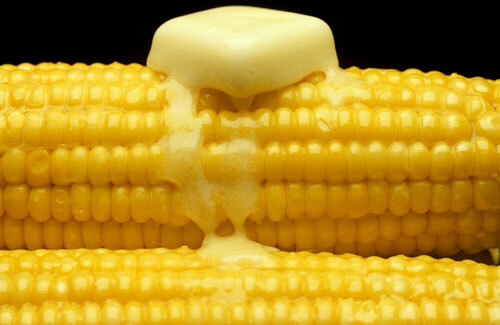 Juicy, roasted corn ready for the salt shaker and-or slather them in butter or your choice of toppings.